Tiwa Savage and her ex-husband, Teebillz came together on social media to share their joy of parenthood, as their son, Jam Jam, turned 3 today. Teebillz first put up a touching post that captures his love and affection for his son. 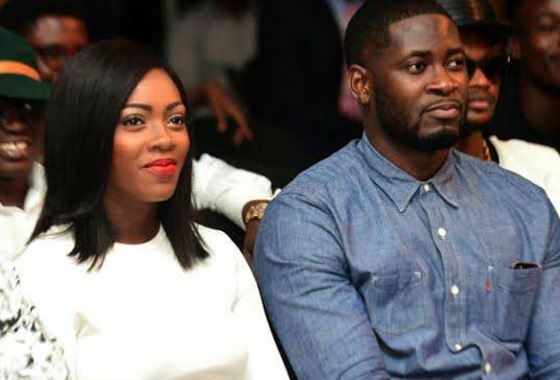 Tiwa Savage reacted to the post with an emotional post about her experience in the labor room during the birth of Jam Jam.